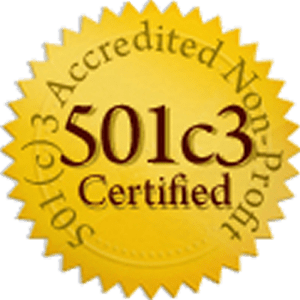 Let Us Help You Start Your Nonprofit! This means a lot of nonprofits find themselves struggling to get off the ground or generate enough donations to remain open. 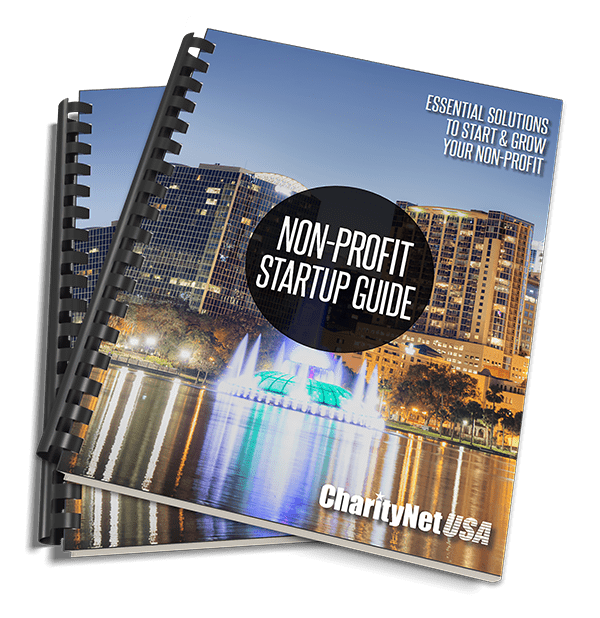 As a nonprofit start-up center, CharityNet USA will help you launch successfully and stay successful, so you can focus on what you are passionate about; we’ll handle the technical stuff behind the curtains.